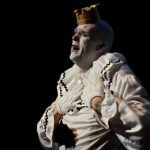 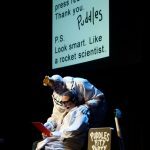 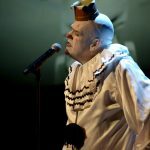 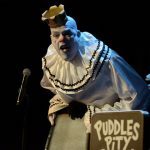 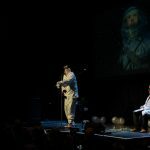 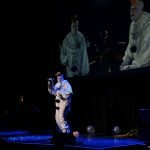 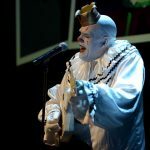 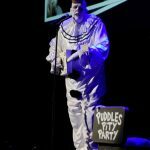 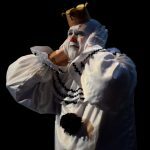 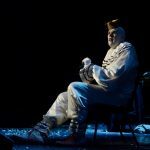 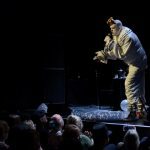 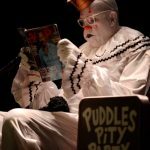 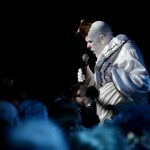 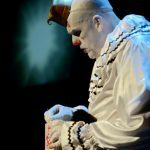 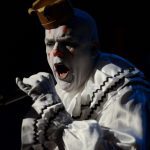 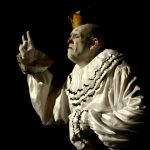 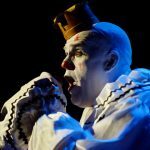 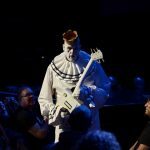 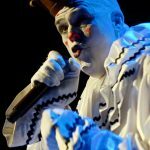 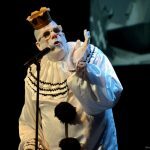 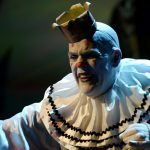 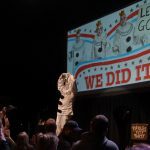 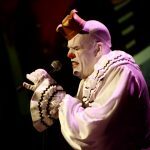 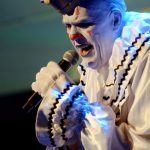 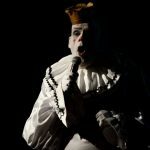 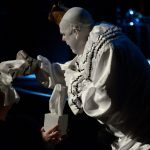 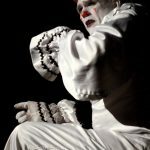 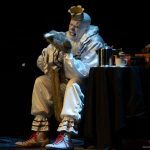 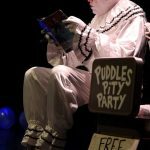 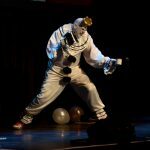 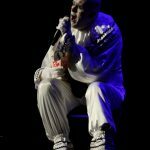 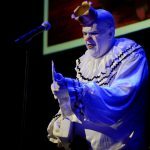 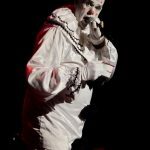 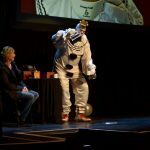 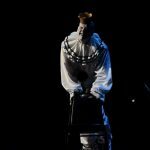 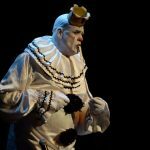 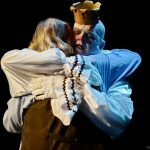 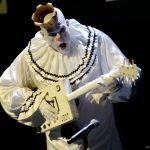 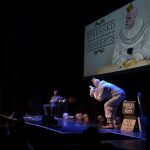 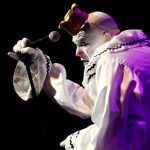 Since he broke out on America’s Got Talent, Puddles has amused and entertained audiences with his sad clown persona, a killer voice, and an vaudevillian shtick. 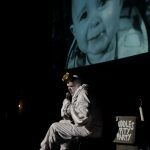 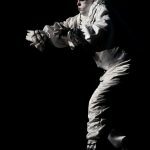 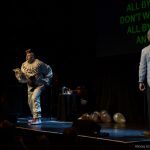 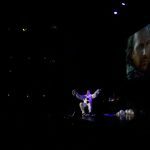 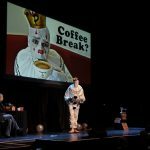 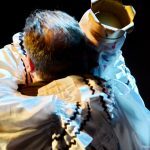 He’s an odd yolking of vintage Andy Kaufman-style performance art and kinescope-era variety acts, like the pioneers of television including Milton Berle and Sid Ceasar. 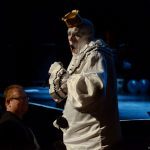 Ed Spinneli was knocked out in the photo pit at the historic Vic at Sheffield and Belmont.